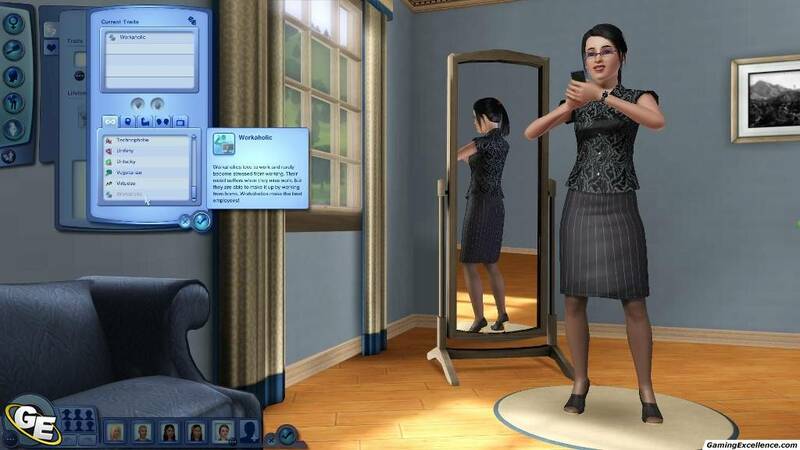 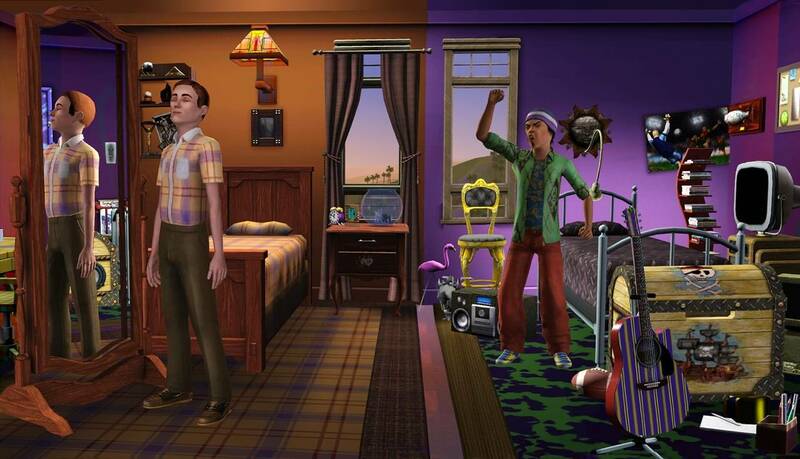 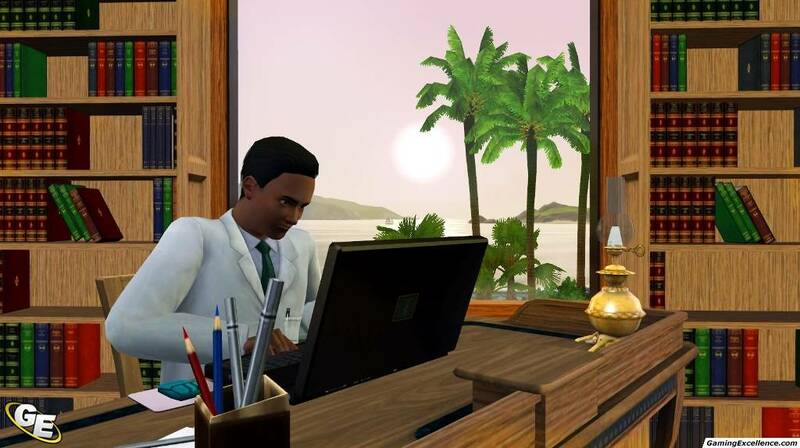 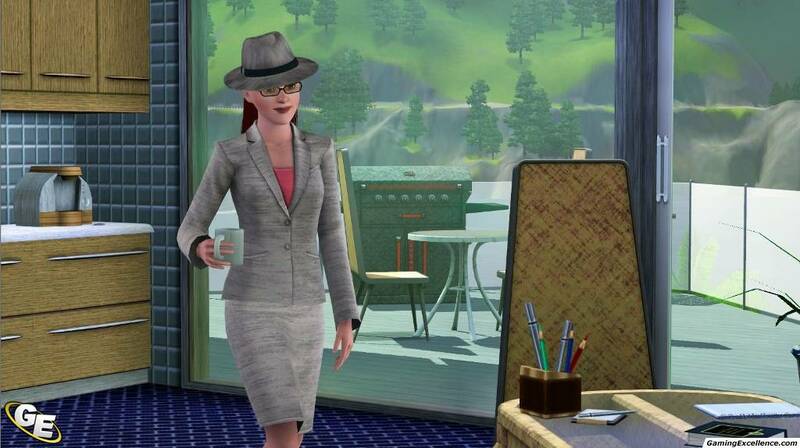 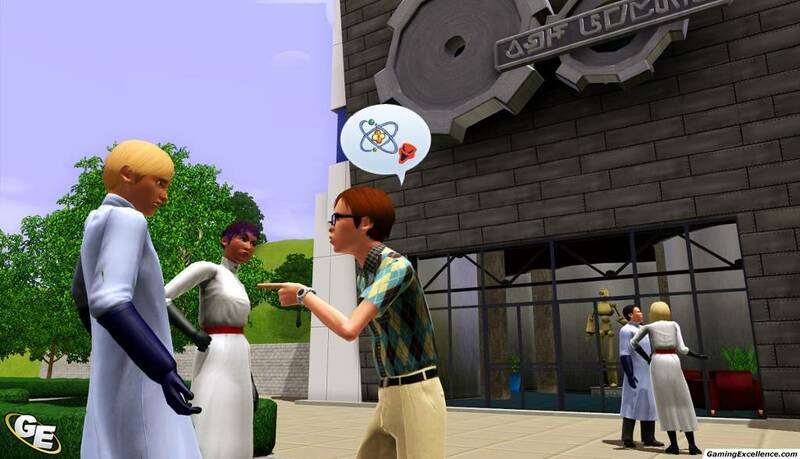 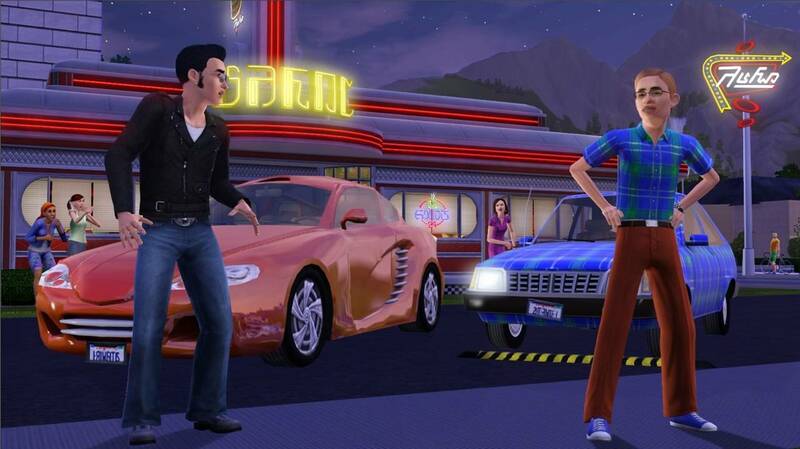 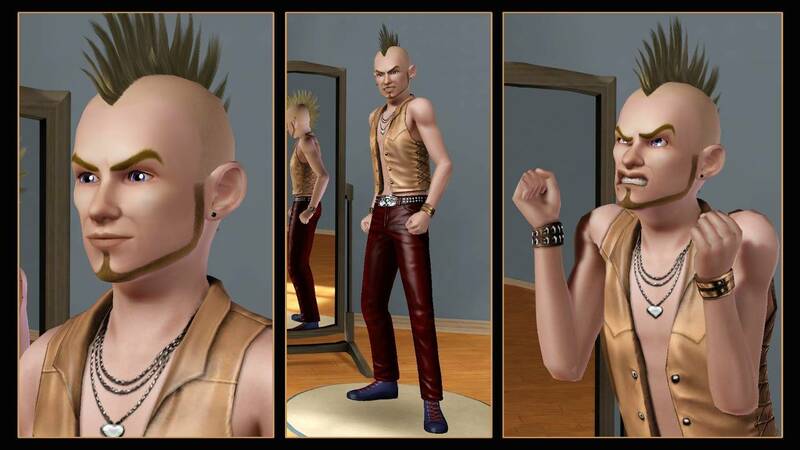 EA has announced the upcoming expansion pack for The Sims 3 titled Generations, which is an expansion based around giving players even more realistically based game play for the life simulator. 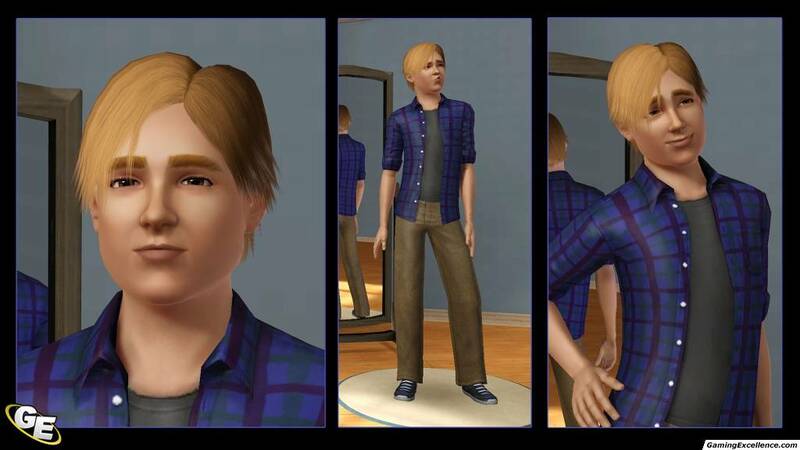 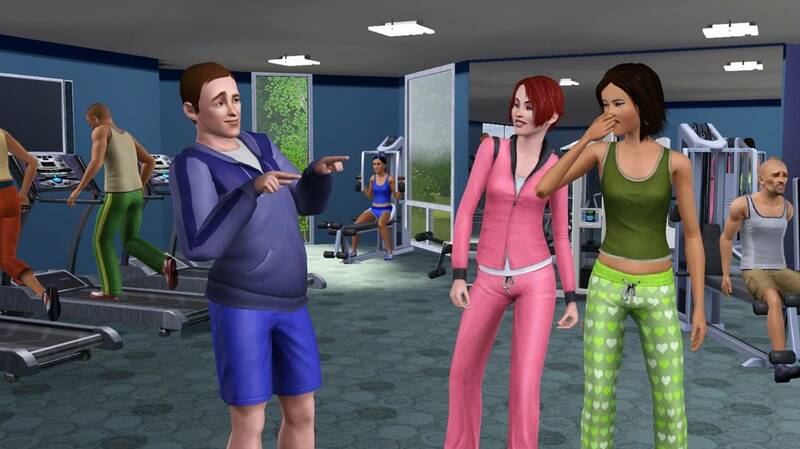 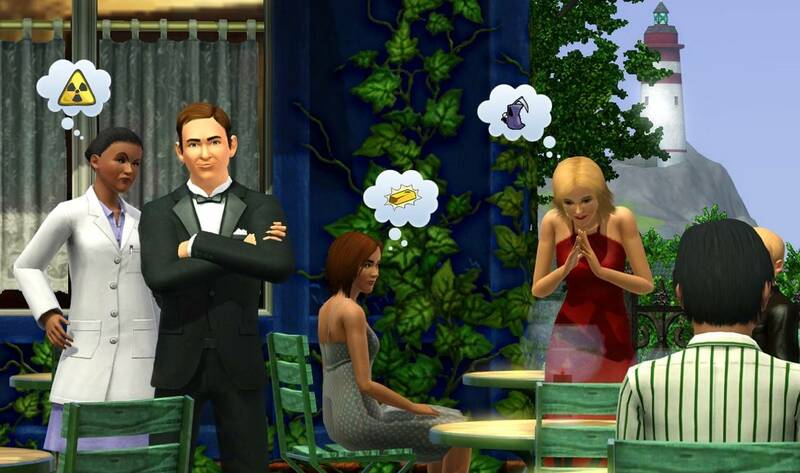 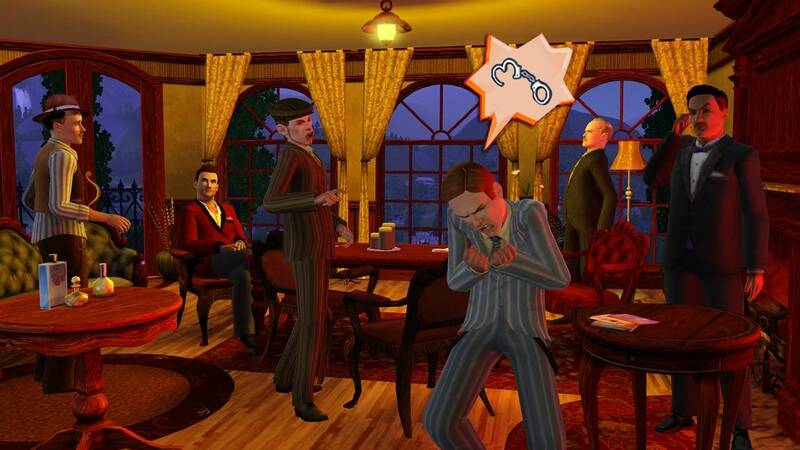 In Generations, players can take the Sims experience to a whole new level with gameplay that features things like mid life crisis', bunk beds, and bachelor/bachelorette parties. 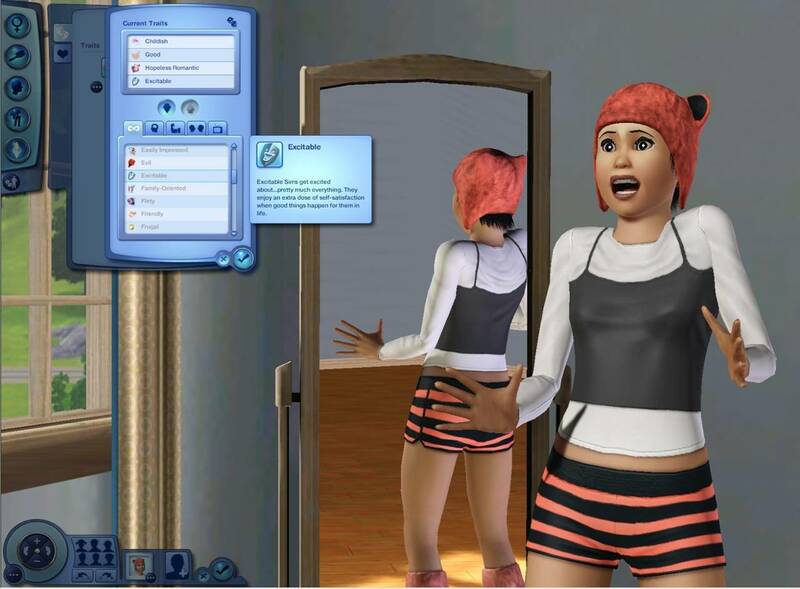 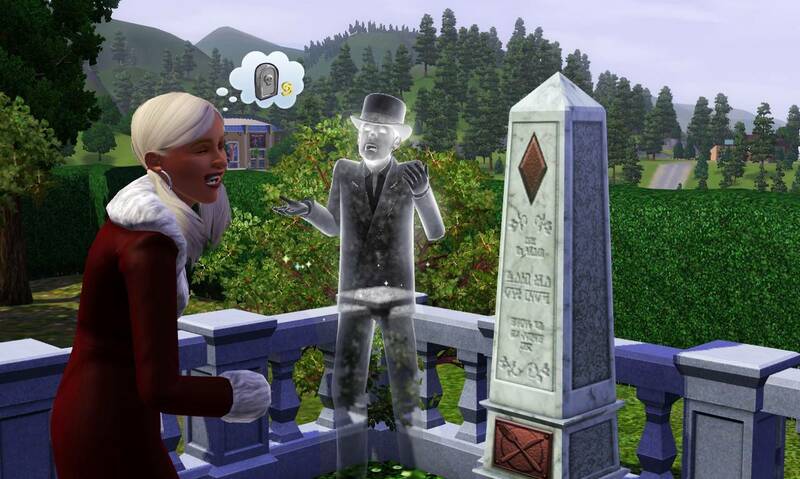 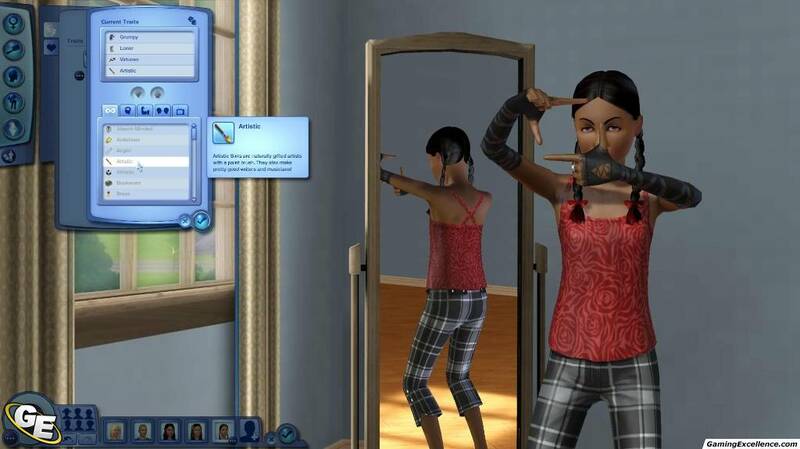 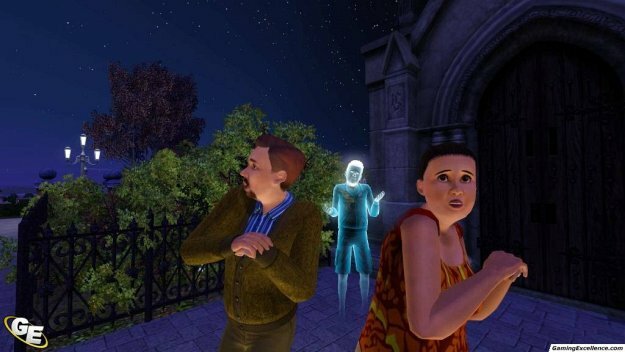 Imaginary friends will be possible for your child Sims, as well as things like teenage pranks for those a little older. 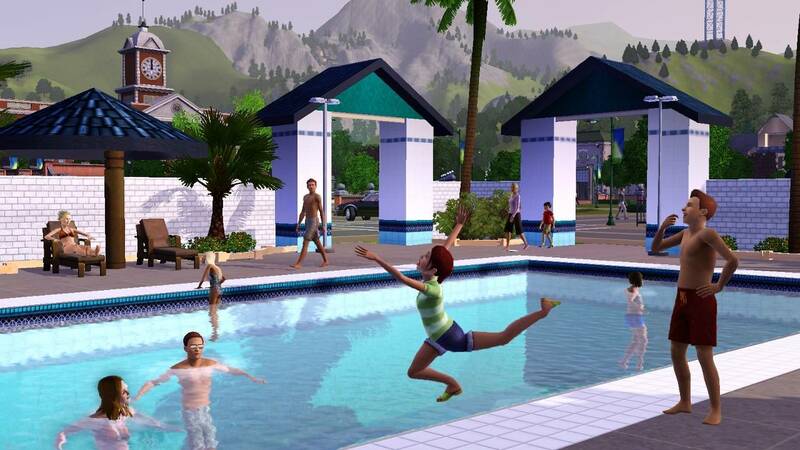 The EA website currently states that the pack will ship on May 31 for PC and Mac.